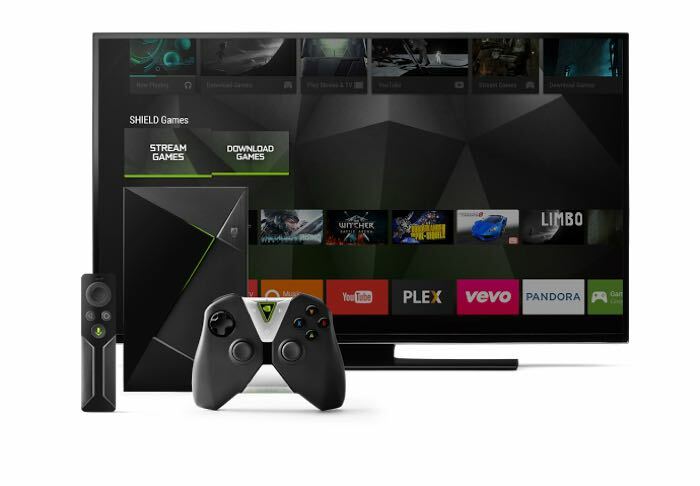 NVIDIA has announced that their new NVIDIA Shield Android TV is now available to buy from the Google Play store. The console comes with Google’s Android TV and is also designed for gaming, it is only available in the US Google Play store at present. The console is available for $199.